Inline and defer render blocking CSS on your WordPress site. 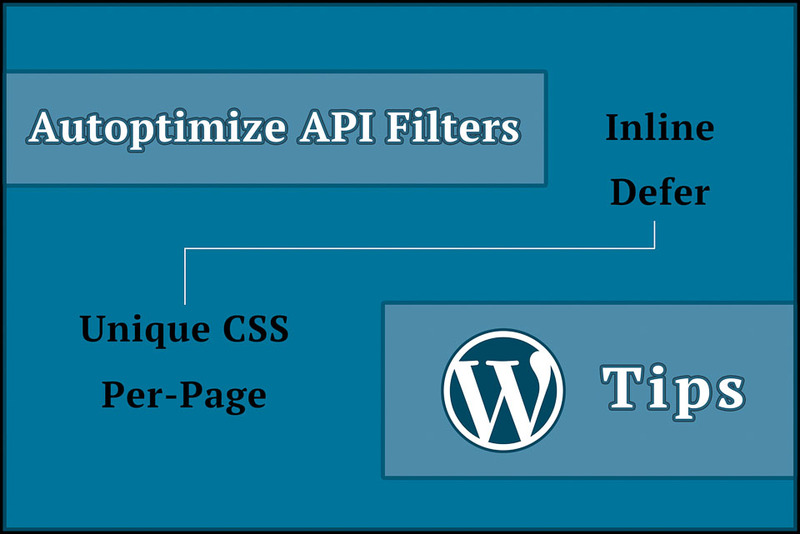 Make your critical above-the-fold CSS page specific using Autoptimize API filters. This is a photographers guide on how to make WordPress keep EXIF IPTC metadata with resized images. That’s right. No more stripping metadata. Keep copyright, color profile, and contact information embedded in resized images. On second thought, this guide is not just for photographers. 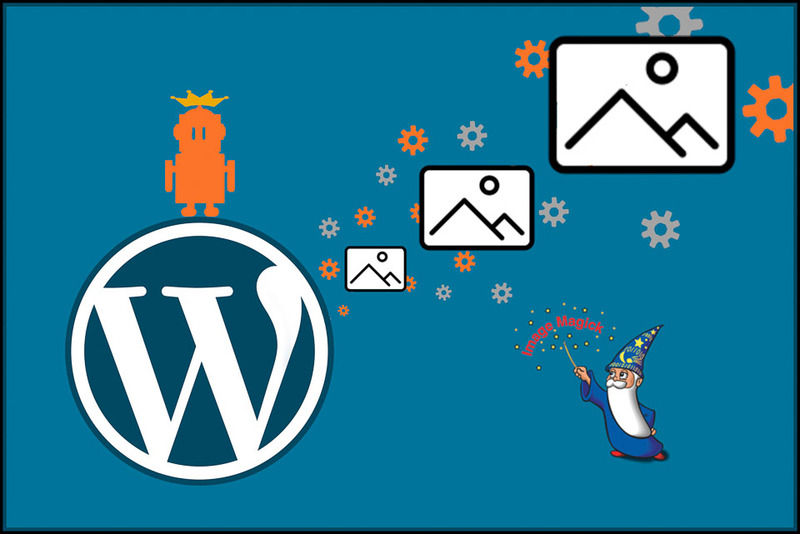 It is for anyone who works with images containing embedded data or those who want better quality images out of WordPress’s image resizing process. 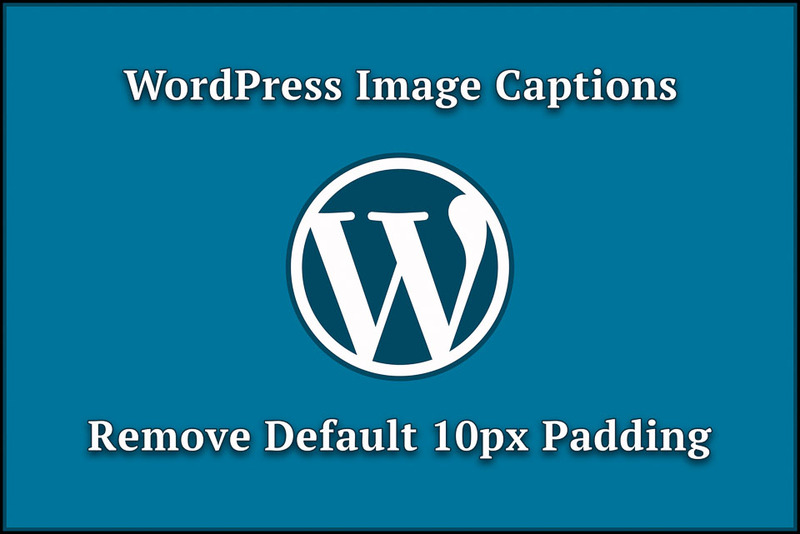 It is easy to stop WordPress from adding 10px width to image captions. This article shows you how to override the default styling. You have seen it. The back to top button that appears as you scroll down on a long article. Click it and it automatically scrolls you to the top of the screen. Or, maybe you have not seen it. But, you’re smart. You realize how much better the user experience can be with such a feature. Either way, it is easy to add a floating back to top button to your WordPress theme. 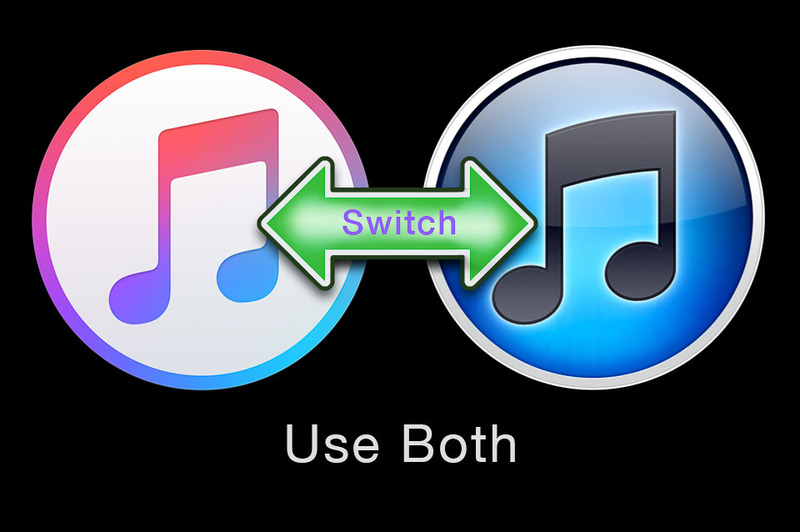 This post is for those using the dot-method to revert to iTunes 10.7. One reason people revert to iTunes 10.7 is because it is a superior way to manage a very large music library. However, these same people probably use modern apple devices (iPod, iPhone, iPad, etc…). If you only have one computer, it is possible to create two iTunes libraries. Then switch between iTunes 12 and iTunes 10.7. Newly updated on 4/10/2019: This guide works to revert all versions of iTunes 12 to iTunes 10.7 on all versions of Yosemite, El Capitan, Sierra and High Sierra. It is very likely it will also work with Mojave (but I haven’t tested it yet). You know the drill: each time you install a major release of OS X you automatically get an updated iTunes. As a die-hard devotee of iTunes 10.7 you’ll want to revert from iTunes 12 to iTunes 10.7. Unlike most guides, this one shows you how to revert from iTunes 12 to 10.7 without losing Mac App Store’s (MAS) functionality. MAS is Apple’s delivery mechanism for all its applications, system software and security updates. You will also learn how to cure any download issues that you may encounter.